Some discoveries are exciting enough to reach out to every Android Police reader all over the globe and bring them into our comments section to summon their best GIFs and memes. Other discoveries are simply amusing. Consider this one the latter. 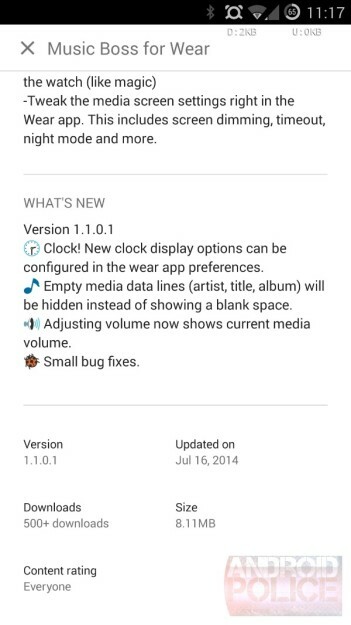 As it turns out, Play Store changelogs are capable of displaying emoji. 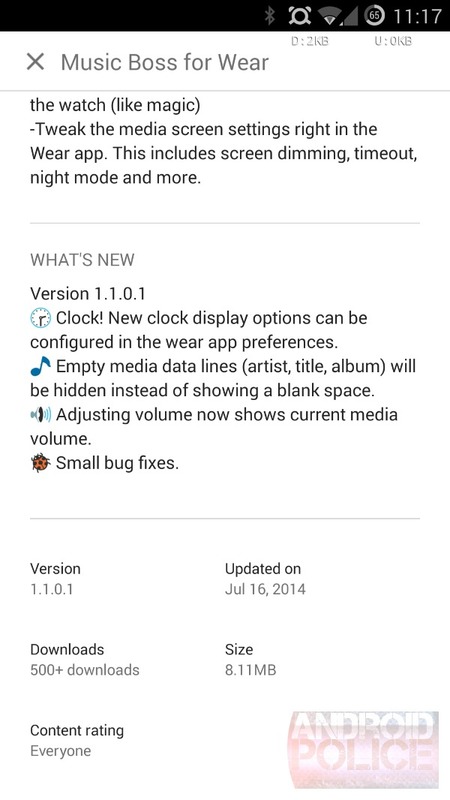 You can see this for yourself by looking at the changelog on the Music Boss for Wear Google Play page, assuming you've joined the beta group beforehand. If not, for better or worse, there are bound to be other changelogs out there with this particular sense of style. This feature isn't brand new and doesn't require the latest version of the Play Store app. The previous version will work just fine too. Presumably, as long as you're running Android 4.4 or higher, you should be good to go. 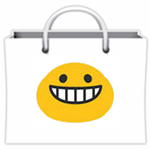 Just don't expect it to work in the web version of the Play Store, as browsers lack support for this particular breed of emoji. Now go forth and share with us the most obnoxious changelog you can find.